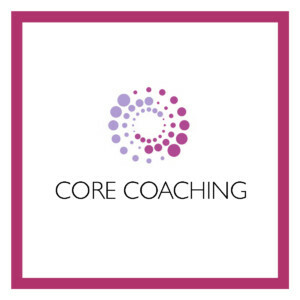 We bring a wealth of insight, wisdom, and experience to our coaching practice. We’ll help you bridge the gap between where you are and where you want to be. It’s that simple. We help you leverage your strengths to reach your goals. Our approach to coaching is grounded in the most current research in the neuroscience of human motivation and change.